It is almost impossible to find a 4 Bedroom Condo or a home with a view for a reasonable amount. Even harder to find one with two bedrooms that have a great view of the gulf. This condo is spacious and well laid out, two bedrooms on one side of the condo, 2 bedrooms on the other side with a large balcony extending from the living room across. 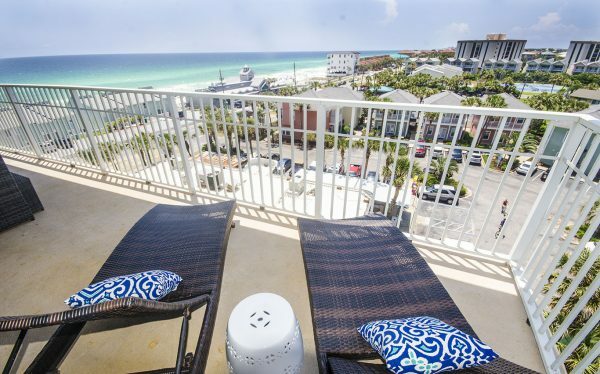 This is one of the best condos at Leeward Key in Destin. A lot of thought has gone into the amenities offered to our guest here at the condo. Welcome to our 4 Bedroom / 3 bath Condo at Leeward Key.